For those of you who are new to our blog, we'd like to welcome you! Since we began over 3 years ago, we've posted more than 335 entries to help families better understand their babies. 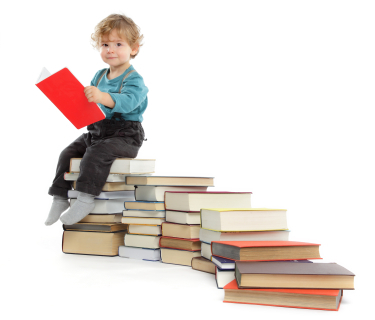 We encourage all of our new readers to start with the basics before moving on to other topics. You may want to begin with our overviews on your baby's cues, crying, and sleep patterns. Reader question: Help! My baby hates tummy time! Over the years, we have mentioned the importance of “Tummy Time” several times (for a few examples, click here and here). Tummy time is when your baby is put down on his or her stomach, while awake, and is important for muscle development (for information about tummy time from the AAP, click here). I need help! I know my baby needs to spend time on his tummy when he is awake, but he HATES it! Every time I put him down, he fusses and gets upset. What should I do? Start slow. Limit tummy time to just a few minutes at a time to start. Even this short time is helpful for muscle development and you can increase the time gradually once your gets comfortable. Get down to your baby’s level. It is good to get down there and make sure there isn’t anything making the baby uncomfortable, like a scratchy rug or blanket, the sun shining in through the window, or a draft from the air conditioner. Provide entertainment. The best entertainment for a young baby during tummy time is your face. As we mentioned in our post Mothers and Babies: Face to Face and Heart to Heart, your baby loves to look at your face, so get down there with him and let him look at you. You will be able to distract him from his new position and help him feel safe and secure with your nearby. 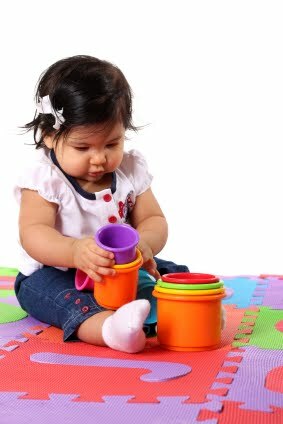 Siblings can be great entertainment too and older babies like to look at toys and even begin trying to reach for things as they get older! Consider the timing. Before putting baby down, consider what has happened just before or what might happen soon. Did your baby just eat? Having a full tummy might be more uncomfortable. If he is tired or has been playing for a while, he might get frustrated faster. Keep it calm and quiet. Consider what is going on around him. Is there a lot of noise or movement nearby? It may be unsettling to sense things going on above when he is facing down. Keeping it calm and quiet may make him a little more comfortable. Be patient. Even if your baby doesn’t like it the first few times, keep with it. It is important for muscle development and it will come in handy when he learns to roll over (click here to read about how babies learn to roll over). By starting with short sessions several times a day, you will be able to respond to him quickly if he gets upset. He will get used to it over time and be rolling over before you know it! We hope these tips help and we’d love to hear from readers whose babies seemed to dislike tummy time too! Send us your comments. With so many baby gadgets, toys, and accessories in our busy world, how do we make sure they are all safe? Today, we’ll share a recent recall you may have seen in the news and provide a few tips to help you stay up to date with the latest product safety information for your baby. Recently, an infant bather was recalled due to fall and head injury risk. The bather brand is “Summer Infant” and the product was sold between September 2004 and November 2011. Seven injuries have been reported. For more information on which model numbers were recalled, please check the CPSC (Consumer Product Safety Commission) website at http://www.cpsc.gov/. Register the products that you buy so that the company can contact you if there is a recall. Many products come with registration cards and/or have online registration. Sign up for regular emails about product recall and safety information from the CPSC at https://www.cpsc.gov/cpsclist.aspx. Report unsafe products or incidents to the CPSC on their website. When buying used products, check for safety recalls on the CPSC website before using with your baby. Follow the use instructions and never use products in ways they were not intended. Keep you baby close by. 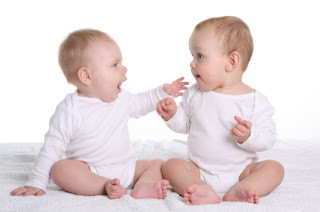 Are you interested in other baby behavior “in the news” topics we’ve written? Check out the posts below. We're Getting Ready for School! Fall quarter begins very soon at UC Davis. We're spending this week getting ready. We'll be back next week with a new post!